You can stay fit without having to go to a gym every day. 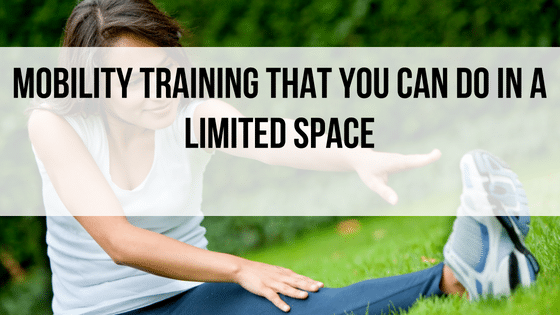 There are many types of mobility training that you can do in a limited space. You can perform mobility training whether you live in a small apartment or are traveling and only have a hotel room to exercise in. 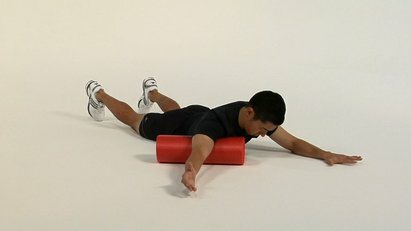 By “stretching,” we not only mean doing actual stretching exercises but using props such as a foam roller to loosen up tight fascia and massage the muscular tissue. By stamina, we mean any exercise that works to increase your ability to move over a sustained period of time. We are using the term “stamina” instead of cardio because cardio specifically speaks to the use of exercise to strengthen the heart. However, for our purposes, stamina exercises can include some light cardio. Ideally, your mobility exercise routine will contain elements of all three approaches: stretching, strengthening, and stamina. However, you may only have a brief period of time for your workout, so you may choose to focus mainly on one area, such as strengthening. Generally speaking, you should do your stretching after doing a light cardio workout to warm up the muscles. However, it is perfectly fine to only do stretching, as long as you don’t push yourself too much. 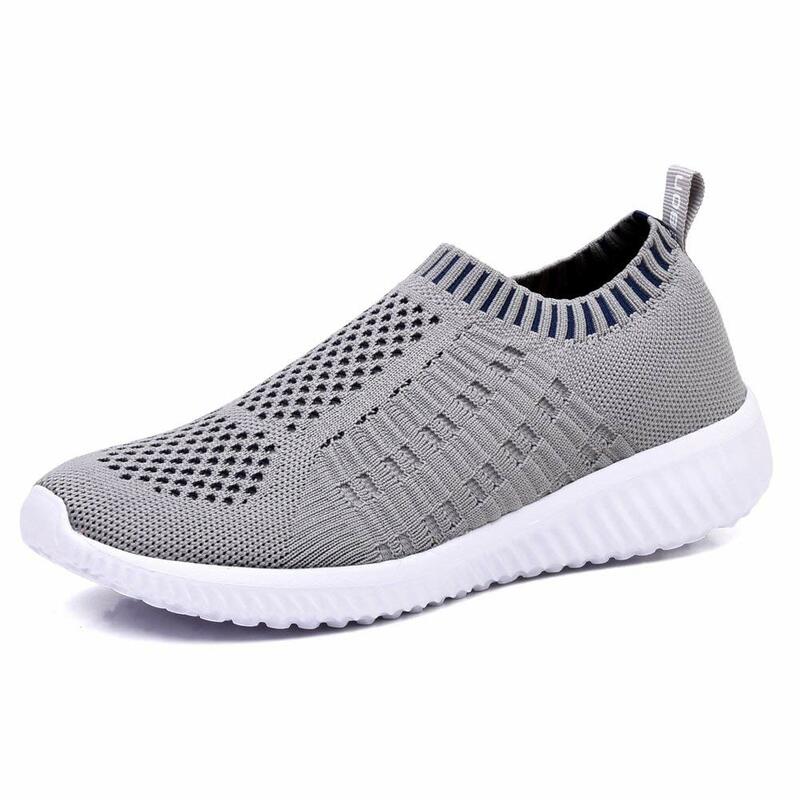 Walking daily is a great way to keep yourself healthy. The challenge is in finding places to walk when the weather is bad, or the environment is simply not conducive (such as no sidewalks). You can get your “walk” indoors in a very small space simply by walking in place, marching, or jogging. No, it’s not quite the same as real walking, and it can get boring unless you put on some music you like or watch some television. 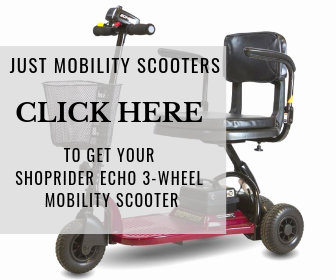 However, you can mix it up with some variations in your steps and moving your arms in various directions. Let’s say you are staying in a hotel with no gym, and you forgot to bring your workout resistance bands with you. You might be able to use some water bottles as lightweightss. Additionally, you could also try soda cans, but the soda might explode once you open the can! You can use a towel as an alternative to a resistance band. The towel can be held in both hands and then looped around the bottom of your foot to do bicep curls. You can also place a towel on the top of a door and then use the door for pullups. Being creative with the objects at hand can make for an interesting and even challenging workout! That same towel you used in your strength training workout can also help with stretching. You can use it in lieu of a yoga strap when doing hamstring stretches, for example. 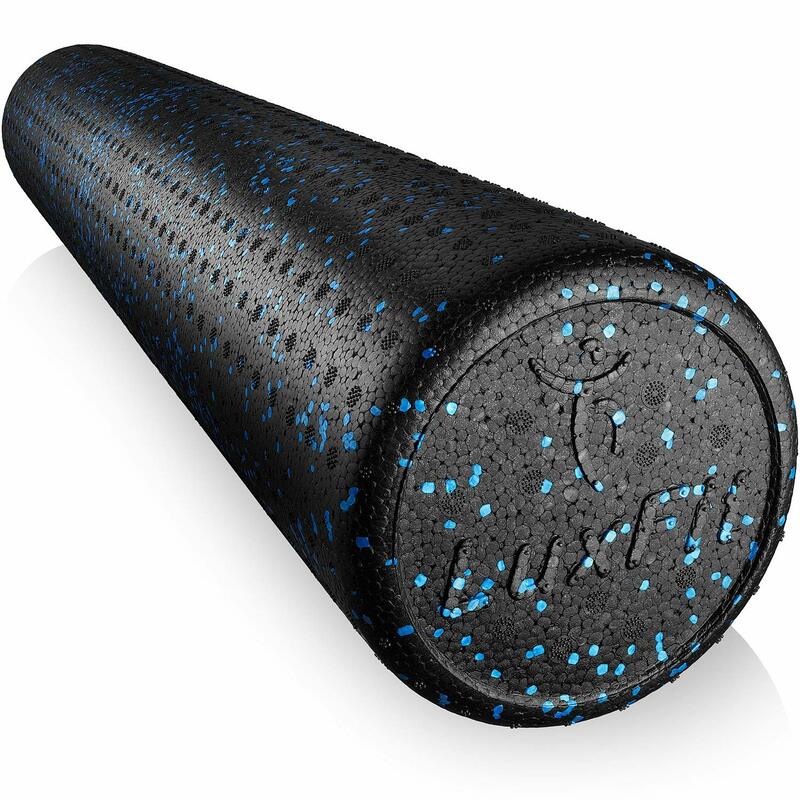 If you are unable to use a foam roller, you could potentially wrap a towel around a water bottle or can and use that instead. Of course, some water bottles are better than others. Some now have really flimsy plastic that crinkles and crumples with the slightest pressure. These, obviously, won’t work so well. With some creative ingenuity, you can find many ways to workout in a limited space. Don’t use “lack of room” as an excuse to avoid exercising and stretching! You can do it!